If virtual reality and augmented reality are pipped to be the next big boom in the tech sector, then it seems as though Google wants to be at the forefront of that rise. 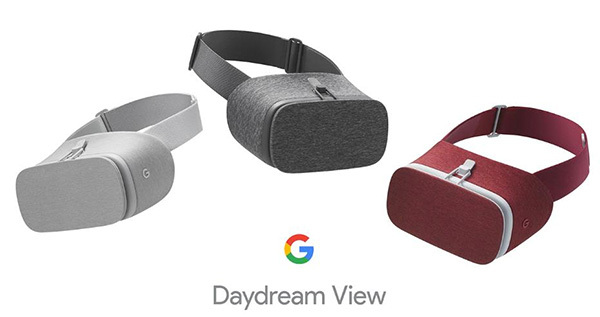 Using its dedicated media event as a platform, the Alphabet owned company has officially announced the Daydream View complete with accompanied controller, the first official headset that will take advantage of the company’s Daydream virtual reality platform. 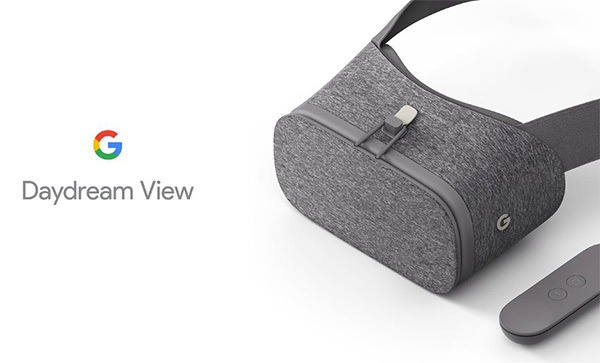 The first thing to absorb here is that this isn’t the first time that we’ve actually seen the product that we now know to be the Daydream View. Those tech enthusiasts who take in-depth notice at conferences and streamed events will instantly recognize the hardware from a line drawing and early schematics that were shown off during Google’s I/O conference a few months back. 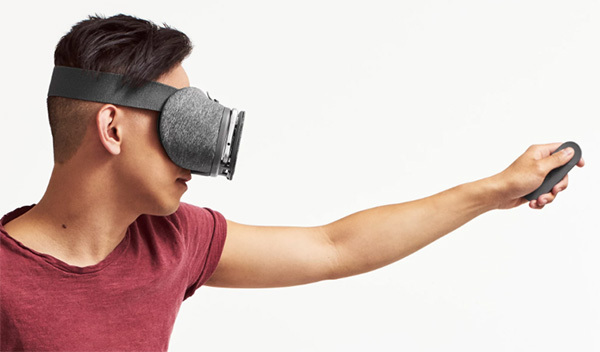 The Daydream platform may have initially been announced then, but we’ve now been given a better look at the product that Google is hoping will form the basis of all future Daydream-based headsets down the line. From merely looking at the Daydream View you don’t get the impression that it’s manufactured from plastic, soft fabric and foam. But is it? The main body of the headset is made from foam, with a coating of soft fabric to not only make it comfortable to touch and wear, but to also give it that premium look and feel. There is a plastic panel that connects to the foam body via a hinge, which allows an Android-powered smartphone to be slotted in at the wearer’s discretion. 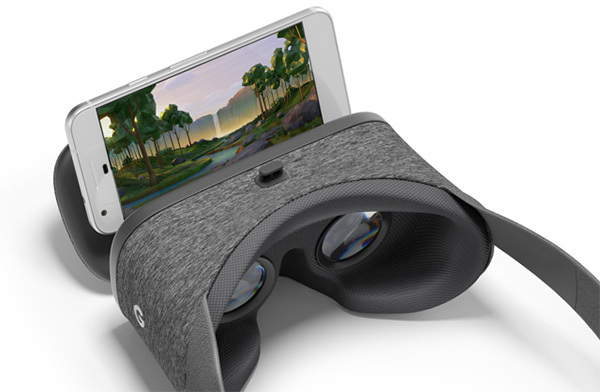 At the moment, due to the fact that Daydream is only compatible with the newly announced Pixel and Pixel XL hardware, the Daydream View will only house those devices, but has been designed to take any Daydream compatible Android device going forward. The fact that it’s made from foam and fabric may make it seem like an extremely rudimentary piece of kit, but it actually comes with a lot of excellent features. An integrated NFC chip instantly detects when an Android device is present, and will launch the Daydream platform. There’s also the inclusion of system that will help detect the position of the phone with the aim of entering the image for a more pleasing experience. Google will be initially launching Daydream View in Slate color, with a matching controller, costing just $79. The two other color options once available will be: Snow, and Crimson. Pre-orders in the US begin on October 20th, with additional availability in other countries coming this November. The headset will also launch in Canada, Germany, Australia, and the UK in early November. stairs are a good work out!